If you’re on vacation at the beach, there’s still plenty you can incorporate into your daily activities to stay strong, while having fun! 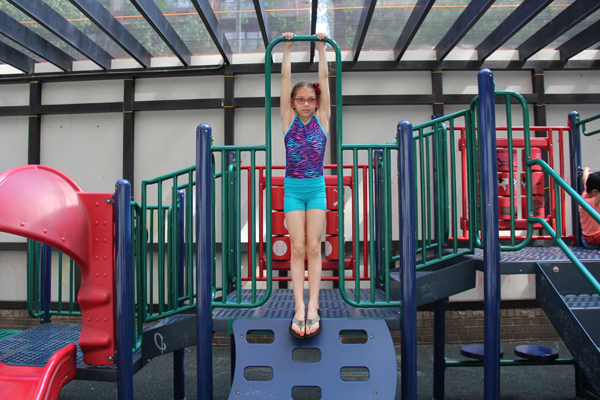 The park is a great place to build strength and endurance for gymnastics. 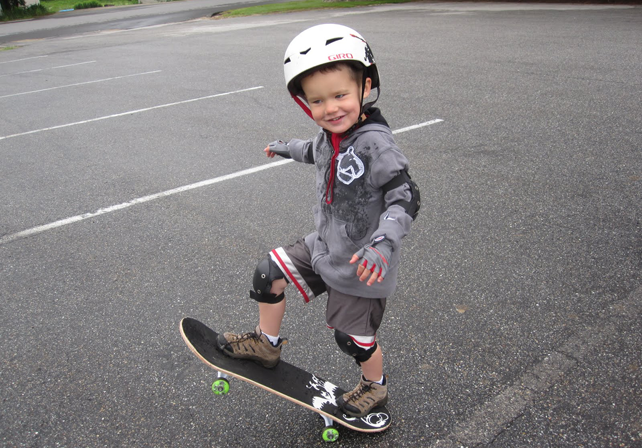 Utilize the park equipment in ways you haven’t before! Have fun! You don’t need an entire gym to stay fit for the summer. Practice any of these strength-building exercises at home. Mountain Climbers – 20x each side – From a plank position, pull knee to nose and then back to plank. Alternate legs quickly. Summer is here but that is no excuse to miss out on your gymnastics training. Use these exercises to stay fit, flexible and strong throughout the summer months!